And so that’s how it happened! 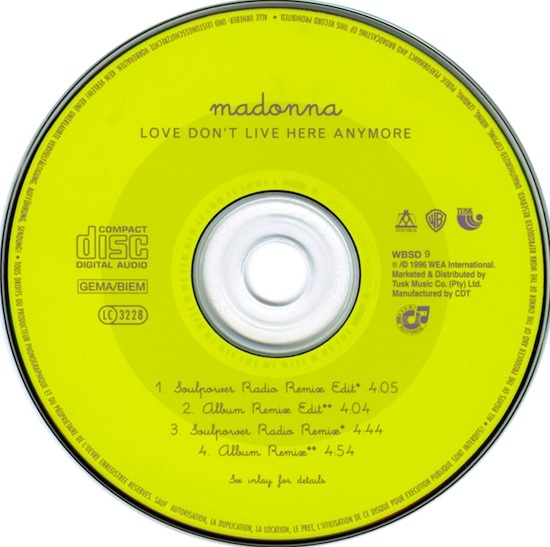 Love Don’t Live Here Anymore is a beautiful Madonna ballad, the second song about the death of her mother and the first time she cried on record with a deep and marked sadness in her voice! That it became a single around the Evita era made it a brand new song! 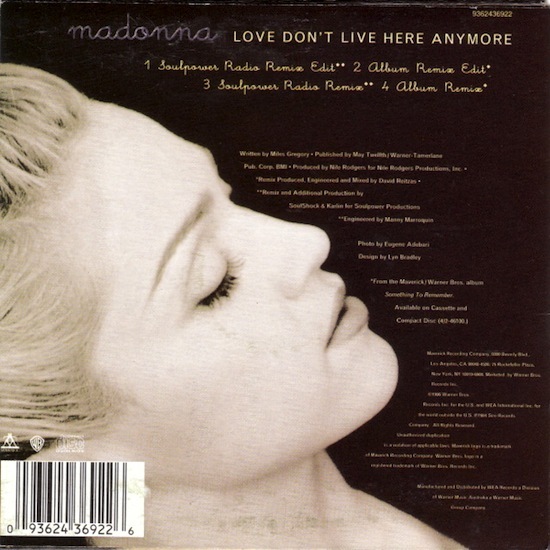 I ABSOLUTELY LOVE Love Don’t Live Here Anymore because love lives on in Madonna’s Ray of Light and Rebel Heart!